Professional truck drivers are always in high demand, and ASUN offers a program of study designed to prepare you for a rewarding career in commercial truck driving. Arkansas is a nationwide logistics hub, with expanding opportunities for professional drivers. Students who have completed our program of study have been accepted by employers like JB Hunt, Maverick, Walmart, Werner, PAM, ABF, and many regional transportation companies. Have you found your starting point? 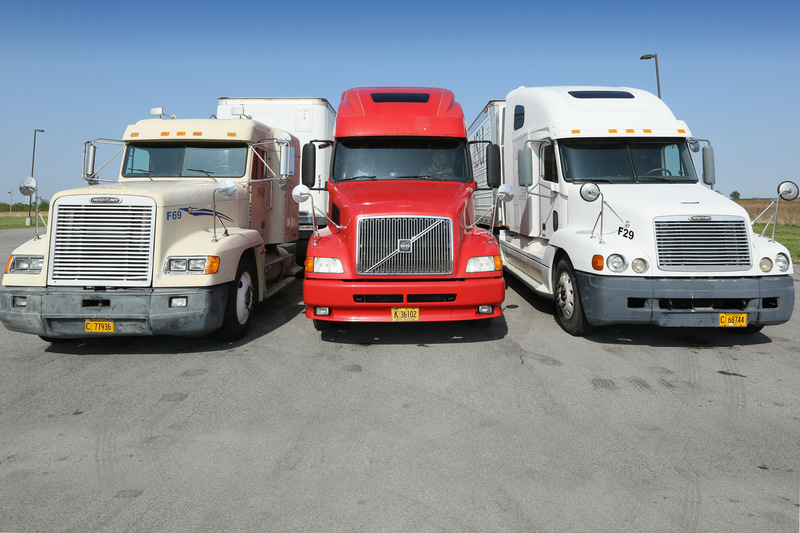 Apply to the Commercial Driver Training program today.